WITS » Thank you, John Palmer Art! Thank you, John Palmer Art! Artist John Palmer and Writer Laurie Newendorp chat at the the Charity of the Year party honoring WITS. 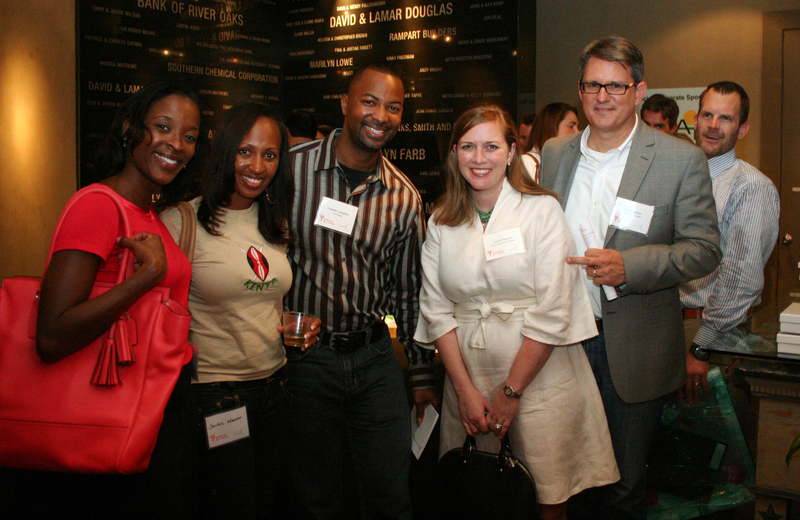 Thank you to everyone who joined us for the John Palmer Art Charity of the Year event honoring Writers in the Schools. What an inspirational evening, filled with beautiful poetry and artwork. WITS is grateful to John Palmer art for their support and generously selecting our organization to be the John Palmer Art Charity of the Year. If you didn’t have the chance to attend the event or purchases a WITS inspired original work of art you can contact John Palmer Art to view the paintings that are still available. Be sure to check another John Palmer original, Purple Escapism, on eBay. Proceeds will help 23,000 children and teachers experience the art of story. We cannot wait for Night WrITerS, September 11, at Sparrow Bar + Cookshop, another evening celebrating and supporting creativity! 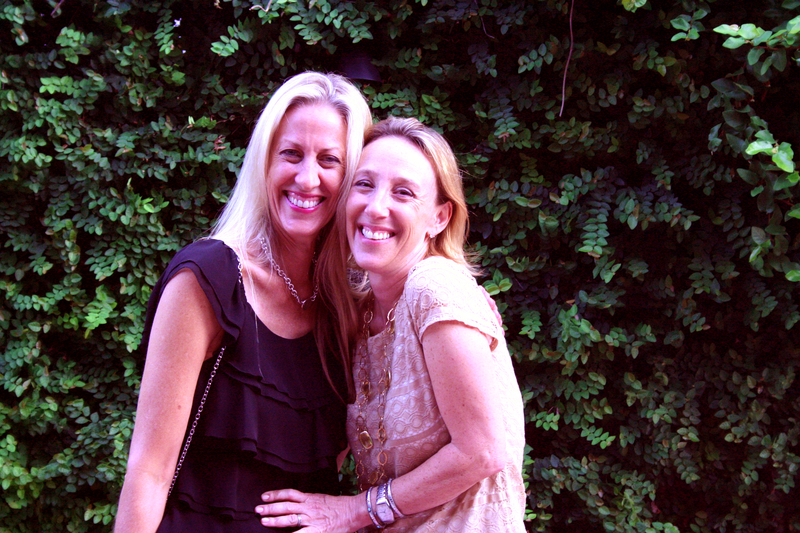 Honoree Anita Kruse and Support Lisa Sheinbaum pose at the John Palmer studios in the Heights. 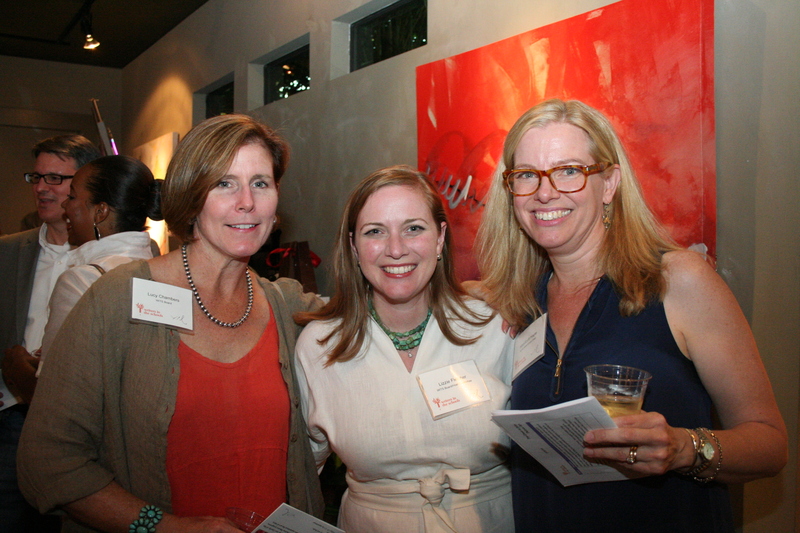 Super WITS Supporters Lucy Chambers, Lizzie Fletcher, and MaryScott Hagle at the Charity of the Year event.